Meditation is certainly not a new concept, but it is one where some people seem to struggle with either the idea of doing it correctly or with doing it consistently. The first thing I'd like to address is the idea of "correctness." There is no correct way to meditate. There are certain principles or circumstances that may make the physical practice of traditional meditation a bit easier but, meditation can be done in many more ways than just sitting in a cross-legged position and chanting. Sometimes, meditation is taking a long walk in the park, jogging in the woods, listening to music while riding a train, window shopping, doing a yoga class or indulging in a relaxing massage. As far as consistency goes, this is the area in which I can be of service to you. As a holistic, person-centered therapist, my goal is to help you use -- as much as possible -- natural, organic means to relieve some of the anxieties and stresses you encounter in your daily life. Traditional psychotherapy and the medical industry often use medication as a way to address emotional problems such as depression, anxiety and obsessive-compulsive disorders. To be clear, there are some instances in which medical intervention is necessary. However, it is important to assess each situation individually and avoid cookie-cutter medicinal solutions whenever possible. All-natural, holistic treatment -- either alone or, if necessary, in conjunction with prescribed medication -- is an optimal way to approach whole-body (mental/physical/emotional) wellness. 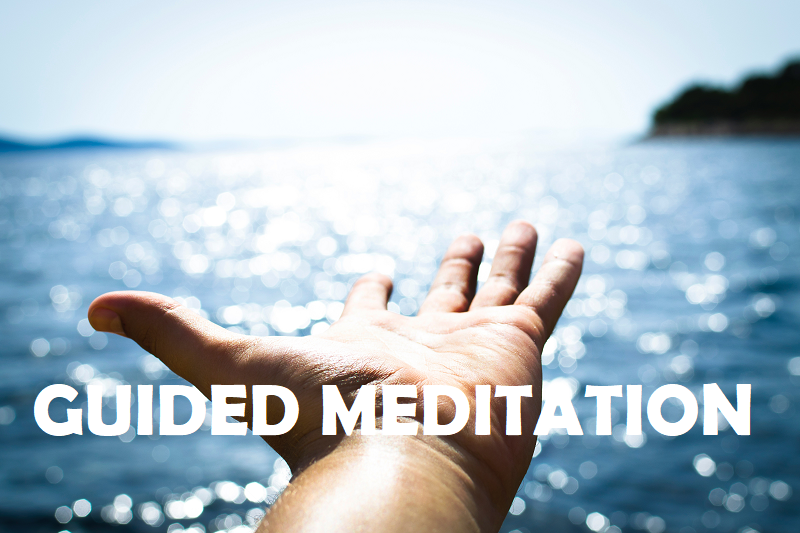 Ready to give Guided Meditation a Try?